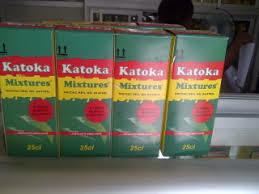 No need wasting time and money going to our office just to buy Katoka Mixtures. now you can order Katoka Mixtures online right from the comfort of your home. 68, Ogui Road, Opp. Ogui Police Station, Enugu. 23, Enugu Road, Opp. St Theresa Cathedral, Nsukka.